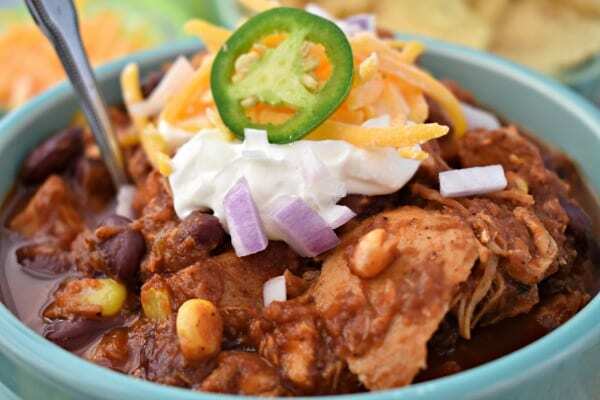 This recipe for Slow Cooker Chicken Chili is a version of our classic Sweet and Spicy Chili, which feeds a crowd and is great for game day. I wanted to make slow cooker chili and didn’t have ground beef on hand, but I did have chicken. Tangy tomato, a hint of smokiness and spice, crisp corn kernels and tender chicken make this Slow Cooker Chicken Chili an amazing recipe! PIN FOR LATER. In a skillet, heat the olive oil. Add the onions, peppers, jalapeno pinch of red pepper flake and cook until tender. Add the tomato puree and crushed tomatoes to the slow cooker. Add the pepper mixture, beans and seasonings. Stir to combine. Season chicken chicken breasts with salt and pepper and add to the slow cooker. Stir in the corn kernels. Remove the chicken and shred. Return to slow cooker. 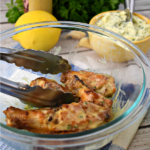 Serve with sour cream, cheddar cheese, diced onion, jalapeno slices or other desired toppings. Find out How to Use Your Slow Cooker Like a Boss and make the most of it. I love using my slow cooker because it saves me time, and money, too. What Kind of Beans Go in Slow Cooker Chicken Chili? Personally, I don’t care for beans in my chili recipes, but Mr. Juggling Act loves them. 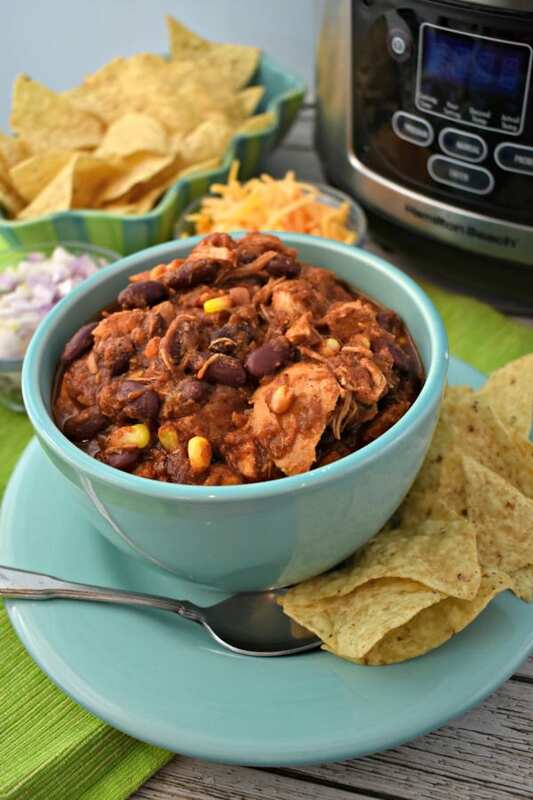 Add light or dark red kidney beans, white or pinto beans to this slow cooker chicken chili. For a more Tex-Mex style chili, you can also use black beans. If you choose not to use the beans, I would recommend adding a 29oz can of diced tomatoes to help keep the chili thick! 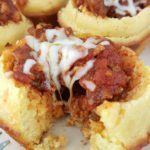 How Can I Make Slow Cooker Chicken Chili with Ground Chicken or Turkey? Season ground chicken or turkey with salt and pepper. Add to slow cooker and follow all the other instructions to complete. Since I’m not a big fan of super spicy foods, this is a mild chili. If you like it hot, you can add additional jalapeno, or chili powder. I would recommend adding a little at a time because you can always add more, of course. 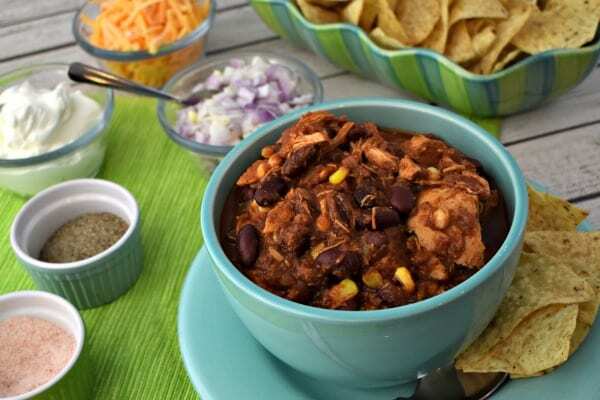 Incredibly flavorful Slow Cooker Chicken Chili is a 'set and forget' kind of recipe that makes entertaining a breeze! 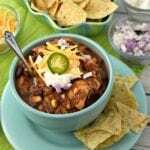 This chili recipe will feed a crowd, and then some! Heat the olive oil in a large skillet over medium heat. Add the prepared peppers, onions, and jalapeno. Season with salt and pepper and a pinch of red pepper flake. 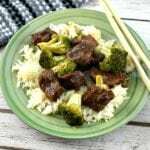 Cook until tender and transfer to the slow cooker. Add the BBQ sauce, tomato puree, and crushed tomato. Stir in the kidney beans and corn. Season the mixture with chili powder, granulated garlic, and onion powder. Add ground cumin if desired. Season the chicken with salt and pepper and add the chicken to the mixture. Just before serving, remove the chicken from the slow cooker and break it apart with two forks. Return to the slow cooker and stir to combine. 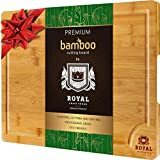 Taste for seasoning and adjust to your taste. 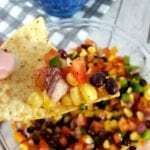 Serve with a variety of toppings and tortilla chips for dipping! Pretty simple right? And it’s so good on a chilly day when you’ve got the game on and a house full of people! 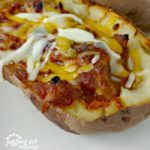 If you have leftovers, you can use the slow cooker chicken chili to make some pretty tasty recipes, like these below. 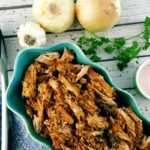 This Slow Cooker Cuban Pork from Belly Full is a another great hearty crowd-pleasing meal. 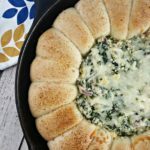 This is a great recipe to make on the weekend and have all week to make sandwiches, tacos or serve over rice. 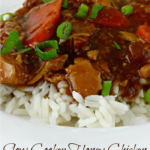 Another great dish for the whole family is this Slow Cooker Chicken Cacciatore from Healthy Seasonal Recipes. It’s a healthier version of the classic that can be served with pasta or even zucchini noodles. Okay so I made this yesterday and everyone LOVED it. I didn’t have any leftovers! I couldn’t believe it. Thanks for an awesome recipe!! 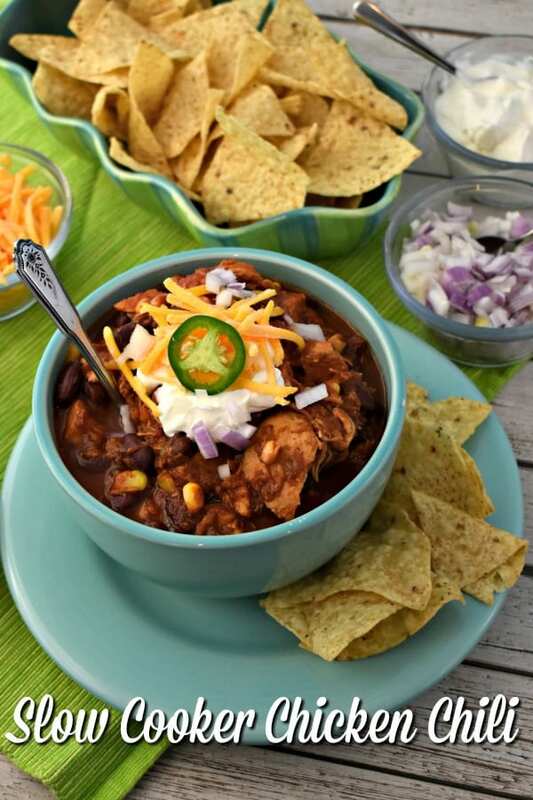 We are big chili fans, especially during football season. I can’t wait to give this a go! 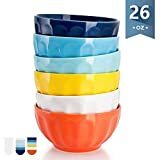 It’s cold right now in Florida, I wish I had a bowl for dinner tonight. Chili is the best when it comes from a slow cooker, isn’t it? This sounds amazing. Chili is one of those meals that’s just good stuff everyone likes! 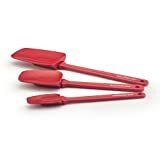 Chili sounds like the perfect meal for this never ending winter! And I love that it’s done in the slow cooker, I don’t use mine enough. 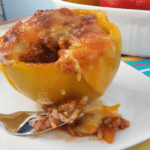 We probably use our slow cooker twice a week in the cooler months! It’s just SO easy! The only time I’ve made chicken chili it was a white chili, I’ve not sued it in a tomato based chili before! What a clever idea to use chicken instead of beef!